WWII production Sturmgewehr cocking handle. Condition is VG. 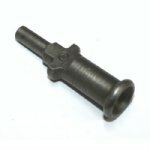 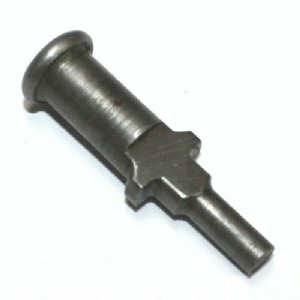 Great spare part for your valuable Sturmgewehr.